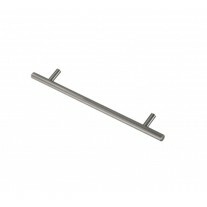 Our D kitchen handles are a popular choice for every home. 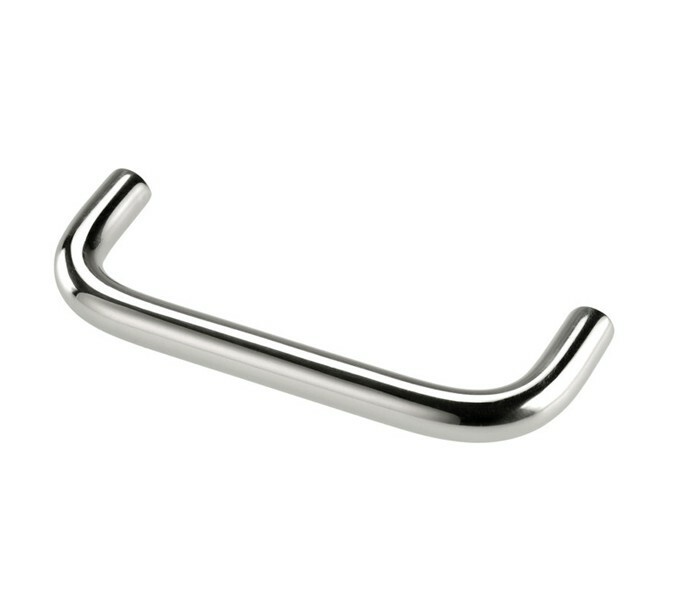 The brushed chrome finish is sleek and stylish, whilst the D shape provides a practical and comfortable feel. 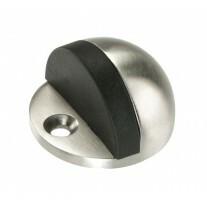 These kitchen door handles are versatile and can transform a range of different cabinets and drawers. 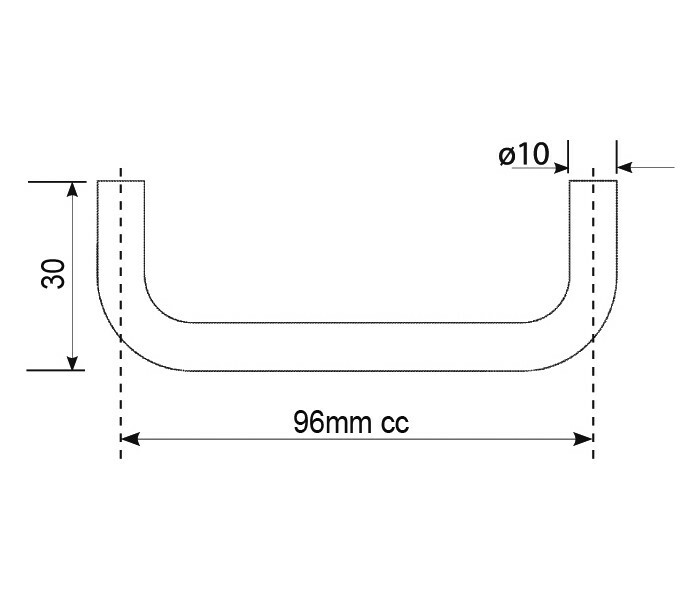 A choice of sizes is available through Handle King, this model has 96mm centres and an overall length of 105mm; 2 fixing bolts are included for installation. 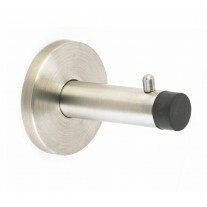 The d kitchen handles feature a 30mm projection and 10mm diameter.